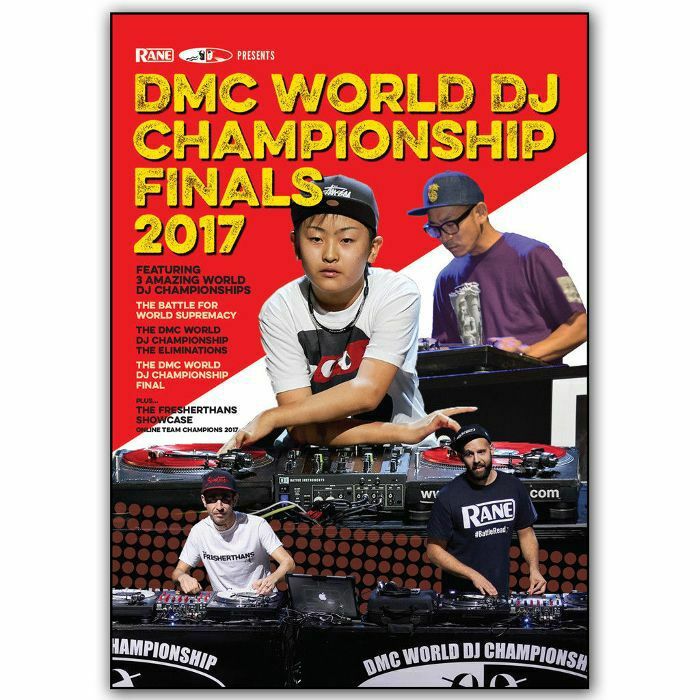 DMC DMC World DJ Championship Finals 2017 vinyl at Juno Records. Lines open in 9 hrs 24 mins. Featuring: DMC WORLD DJ FINAL / WORLD ELIMINATIONS / BATTLE FOR WORLD SUPREMACY / The Fresherthans 2017 Online Team Champion's Showcase / DJ Daredevil UK Turntable Tribute / Chad Jackson DMC Legend Award. 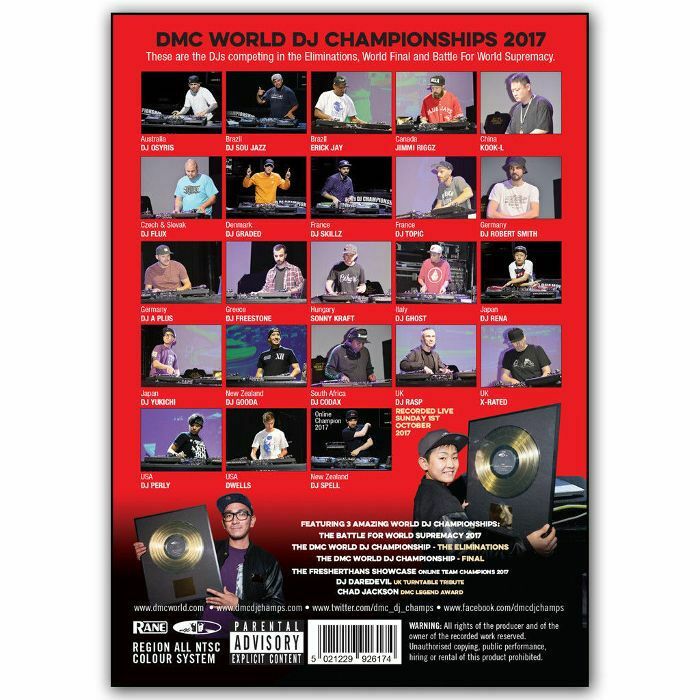 The top DJ's from around the world go head to head for the DMC World DJ titles! 23 stunning performances from the 2017 National DMC Champions. The DMC Championships was staged at London's Koko on the 1st October 2017.